Join Yadkin Riverkeeper at the Piedmont Earth Day Fair and get a jump start on Earth Day. Held the week before Earth Day this year, there will be music, food trucks, activities for kids and adults, environmental Education, and local vendors! 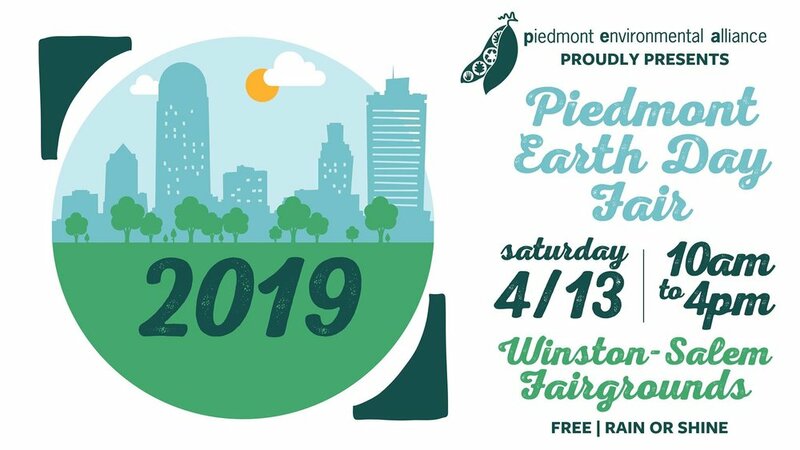 Support the planet and celebrate with the community at the largest Earth Day Fair in the region, hosted by Piedmont Environmental Alliance. The event is FREE and open to the community. Enjoy great food and music, activities for adults and kids, and wonderful earth-friendly exhibitors...all while learning about how you can support a greener city. Rain or shine!